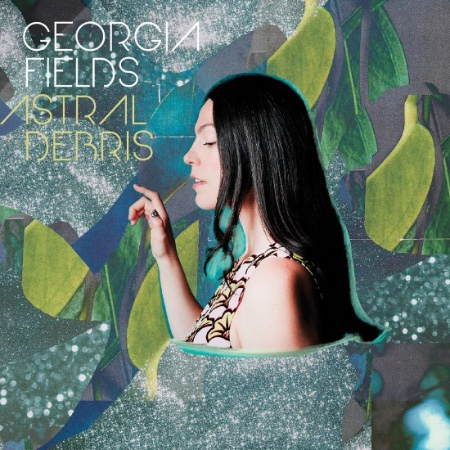 Georgia Fields steps into a realm of her own with the release of her highly anticipated second album Astral Debris. Ambitious, boldly orchestrated and emotionally rich, the record heralds a newfound assuredness for the Melbourne-based multi-instrumentalist and singer-songwriter. Fields launches Astral Debris with a run of tour dates August through September.